Kibbutz Cramim was founded in 1980. It belongs to the Bnei Shimon regional council and is located near Meitar, 20 minutes from Be’er Sheva. 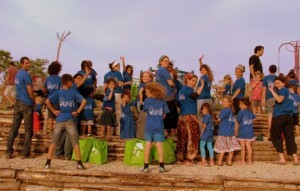 In 2006, the Kibbutz began its expansion and rejuvenation. The vision of the kibbutz includes: settlement of the Negev, ecological consciousness, religious-secular partnership, and social responsibility. The kibbutz raises various crops and vineyards and runs catering and tourism businesses. 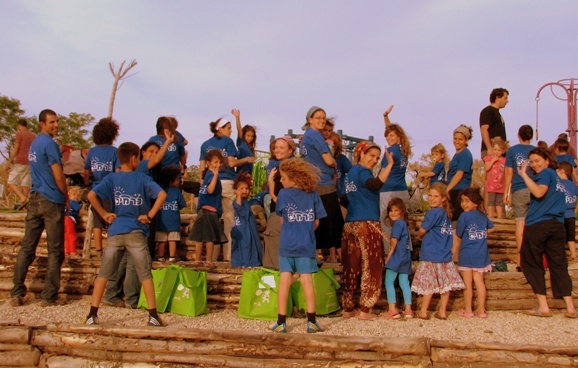 The kibbutz has preschools but children go to different local elementary schools. There is a long waiting list to get into the kibbutz – those applying now cannot expect to be considered until 2018.